Much emphasis is placed on being productive in the work place. But is that the most important thing any business should be focusing on? What about efficiency? Is that important too, or should we forget about efficiency as long as workers are productive? Let’s go over both efficiency and productivity to find out what they mean and their differences. Then we’ll determine ways to achieve both. Have you ever used the words efficient and productive interchangeably? If so, you may have made an error in their use because each has a different meaning. To be productive is basically to achieve a high degree or amount of something. But one can either do this with neatness and very little waste or with sloppiness and much waste. On the other hand, to be efficient is to produce something with little to no waste in time, materials, or energy. That’s why efficiency in a business and productivity are not the same. You can be productive and not be efficient. At the same time, it is also possible to be efficient and not at all productive. Suppose a cabinet making company hires three different cabinet makers for their business. As expected, each one makes cabinets at different speeds, although all are beautiful. The first cabinet maker builds three complete sets of cabinets in six months. However, his speed causes errors that inflate the costs involved. In the end, the business sells the cabinets for $20K each, or a total of $60K. But the cost for labor and materials is $10K for each, or $30K. In the end the total profit for all of the cabinets is $30K. As you can see, the profit margin (profit margin=net profit/selling price, or in this case, 30K/60K) is 50%. When the second carpenter fashions cabinets there are only two sets finished within the six month period. Obviously he is slower than the first carpenter. However, he takes more care in his work. This allows the cabinets to be sold for a higher price. Each set provides $25K, or a total of $50K. Materials and labor costs are $15K making his profits ring in at $35K. Figuring the profit margin for the second carpenter shows it is higher ($35K/50K) at 70%. Cabinet maker number three is both product and efficient. He completes three sets of cabinets in six months but with less mistakes and waste. These cabinets are sold at a premium of $30K each for a total of $90K with costs of $25K. Therefore, the profit for these beautiful cabinet sets is $65K. The profit margin, then, is 72%. When comparing the three carpenters you see that carpenters number one and three are the most productive. They were both able to complete three sets of cabinets in a six month time frame. However, the second cabinet maker is definitely more efficient than the first. He was able to make his two sets of cabinets for less money providing a greater profit margin. The third cabinet maker was both productive and efficient. He made 3 sets of cabinets that sold for more money and used less in materials and labor costs. As you can clearly see, neither productivity nor efficiency alone is as healthy for a business as achieving both. But how can this be accomplished? When considering efficiency vs productivity you should look for improvements that will help with both. One way to be both efficient and productive is to begin using an online calendar. It allows you to have access to your calendar from wherever you are and saves time. Without an online calendar your options are limited. You must remember important dates and times to add to your calendar later. Or, another option is to carry a calendar with you everywhere you go. In place of either of these options, the online calendar allows you to add, delete, or change appointments immediately. In addition, it can all be done from your mobile device eliminating the need to take a bulky calendar with you. Online calendars save time, which equals efficiency. They also make you more productive because you can use the time to do other things. If you want to be productive and efficient, schedule your email and text breaks. Many people stop what they are doing to read emails and texts as they receive notifications. This is a path toward getting less done. An alternative is to schedule email and text breaks every couple of hours throughout the day. This allows you to work without those disruptions and get more done. But in addition to being more productive it is also more efficient. Using time more wisely lets you do something else with it which saves money in the long run. One very common problem that robs people of efficiency and productivity is gossiping. Whether you work from home or in an office setting it wastes both time and money. Of course, wasted time is equivalent to less productivity. The less time you have the less you can get done in a day. Additionally, to be efficient you don’t want to waste either time or money. To stop gossiping, try to keep greetings short in an office setting and on the phone. Then move on the business matters and get to the point quickly. 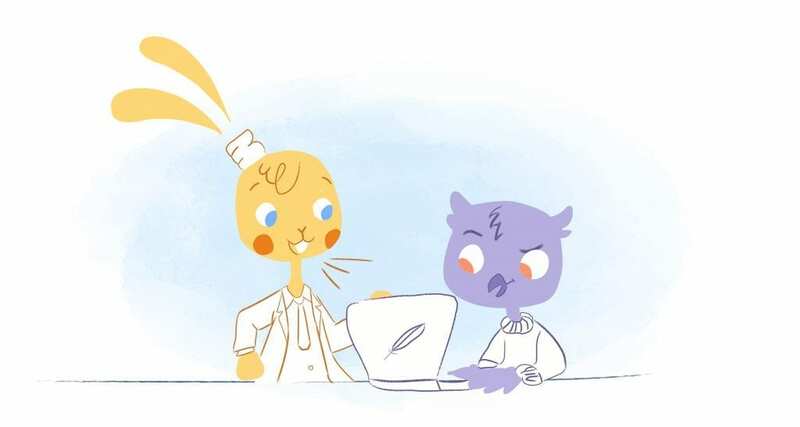 If you have coworkers who like to gossip, kindly let them know you’d love to talk on a break. Then, get back to work so you can be both efficient and productive. 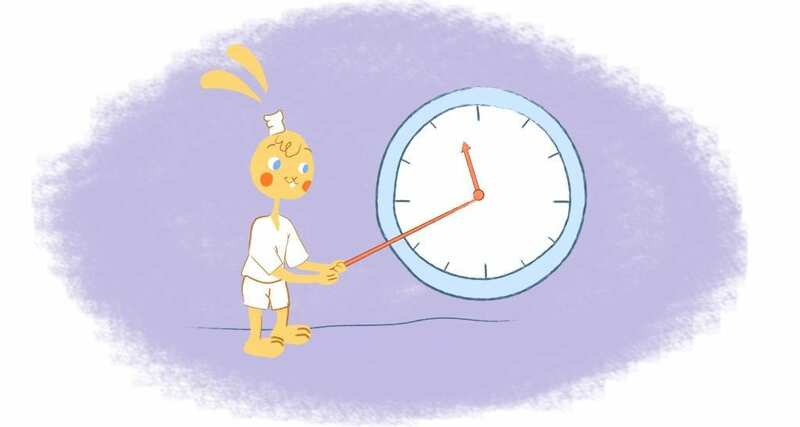 Have you ever set time limits for the work you do? This is one way to help with both efficiency and productivity. Clearly if you are just starting a business this won’t always work for you. When performing tasks that are new rather than routine it’s harder to estimate how long it will take. Otherwise, try setting a timer or calendar reminders to let you know when it’s time to move to the next project. This can improve your efficiency and productivity with less time wasted. You may not have noticed but many applications these days have templates already created for you. These are great tools to help you increase efficiency and productivity. Still, not every template will work in the way you need it to. But if you take a minute or two to check them out occasionally, it may save you hours of work. Another of the ways to achieve both efficiency and productivity is to utilize automation. Like templates, automation can save you hours upon hours of work. Setting up automated processes whenever you can is worth the extra time it takes. Look at tasks you do on a routine basis and see if you could set them up to be done automatically. You’ll get more done as well as spend less time and money doing it. As you can see, efficiency and productivity go hand in hand. However, there are differences. Use these tips to help you achieve both. This article was originally published on Calendar by Kayla Sloan.